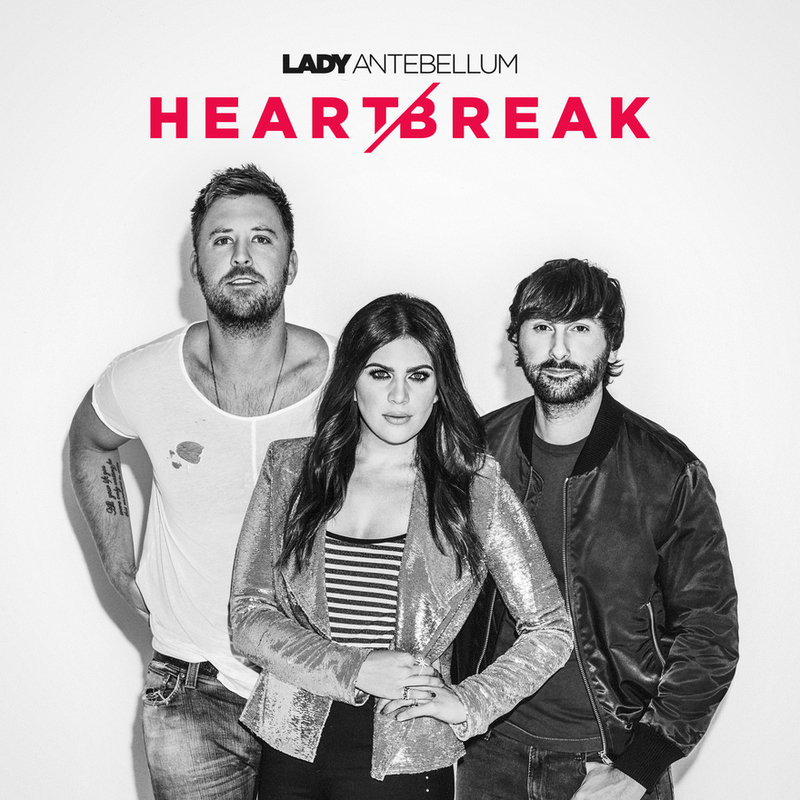 With a new sense of history and possibilities, Lady Antebellum reveals the cover art and track listing behind their sixth studio album HEART BREAK (Capitol Records Nashville), out June 9th. 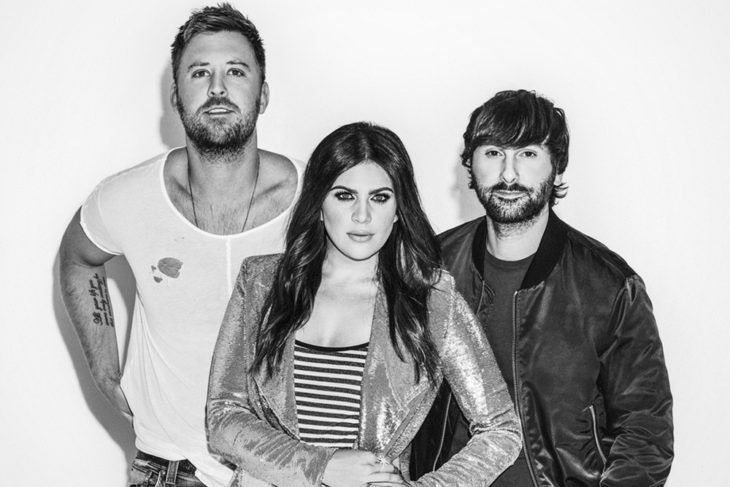 Dave Haywood, Charles Kelley and Hillary Scott had a new mission — setting aside time to put themselves in new surroundings, and concentrate on writing and exploring musical endeavors with no distractions. They rented a house in Florida, living and working under the same roof, and when the creative process proved successful, the trio set up a second retreat in southern California. 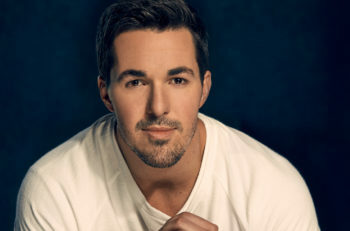 Fans can now pre-order the ACM-nominated trio’s upcoming release at www.ladyantebellum.com.